The purpose of this study is to examine ways to prevent the terrorist use of a biological weapon of mass destruction. Intelligence sources from around the globe report that terrorist groups are developing the capability and the intention to deliver biological weapons of mass destruction. 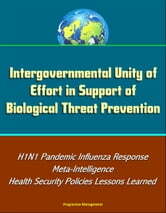 Four coalitions of governments were studied to examine stated health security policies and reported outcome of a large biological threat incident of H1N1 global pandemic influenza of 2009-2010. 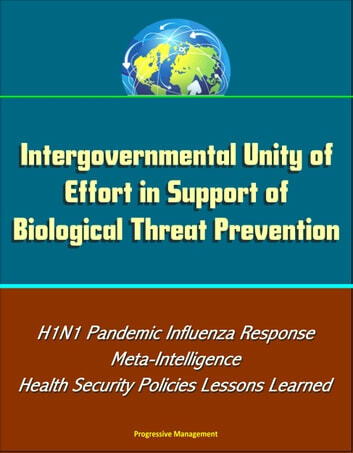 It details the results and proposed methods to enhance intergovernmental connectivity and information sharing to prevent a biological threat.